I'm back with another bridal post. 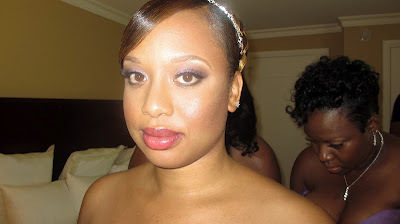 I have a few shots of a pink and purple makeover that I recently did on a summer bride. 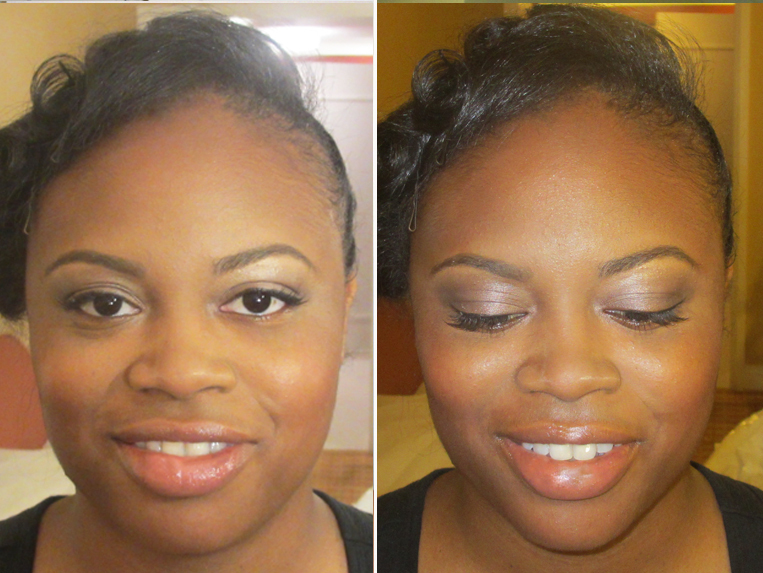 As a bonus, I also included a bridesmaids' makeover. Check it out! I'm pretty bummed because the pictures didn't come out that great...blame it on wonky hotel lighting. 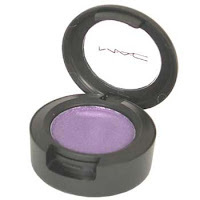 As you can see we went for purple smokey eyes and pink lips. The bride wanted some color in her life! I also did the Mother of the Bride's makeup...you can see her on the right. I didn't get a before and after but it was a considerable amount of color correction on her face with my lucky airbrush gun. Here's a shot of one of her bridesmaids. Interestingly enough, she was a former bride of mine and that's how I met this current bride when I did her makeup as the maid of honor. This bridesmaid is a definite Tom Boy and I already knew she wanted something really light. We went with a neutral taupe eye (MAC Satin Taupe - classic!) that would coordinate with the plum dresses they wore. 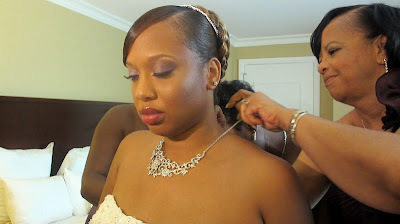 I have more bridal posts coming up, stay tuned!